For years Barrington Homes has been contacted by potential customers to do remodel work or additions on existing homes. Finally, we have started to expand our business to start accommodating some of these customers and their projects in the greater Pittsburgh area. 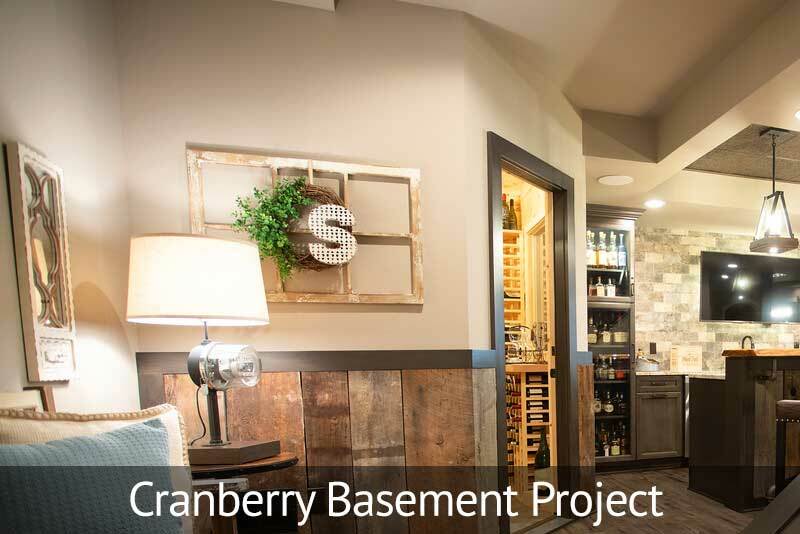 We have started working on a variety of these projects including kitchen remodels, detached garages, pool houses, and finished basements, just to name a few. We are also in the process of working on larger scale remodels that include multiple areas and rooms of existing homes. 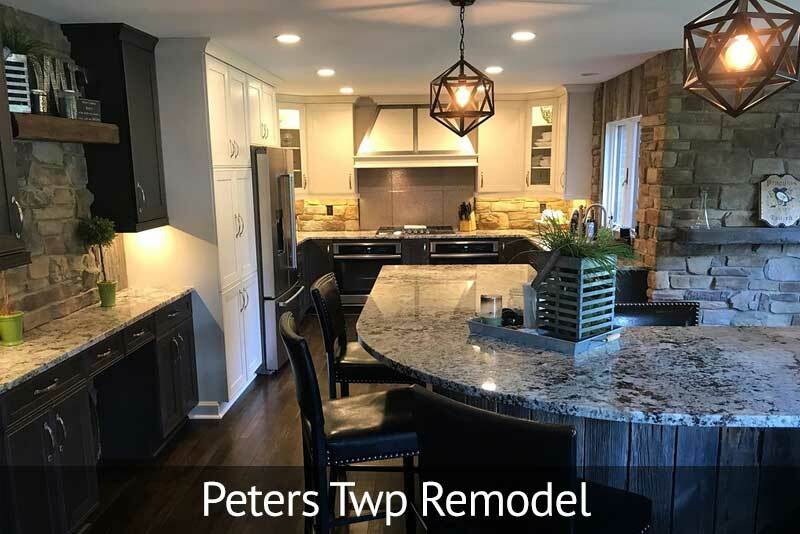 Take a look at some of the amazing before and after photos below as well as some of the addition projects that we have worked on in the last year. 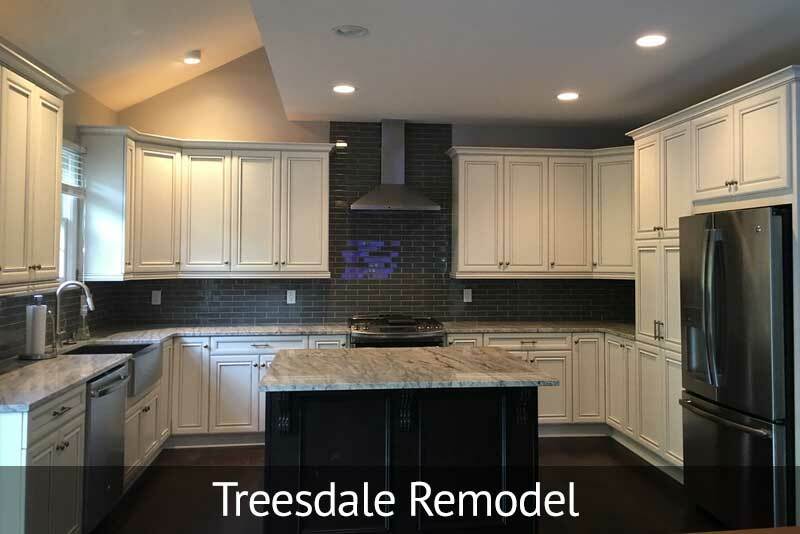 Give us a call today to see if we are able to assist you with your remodel or addition!